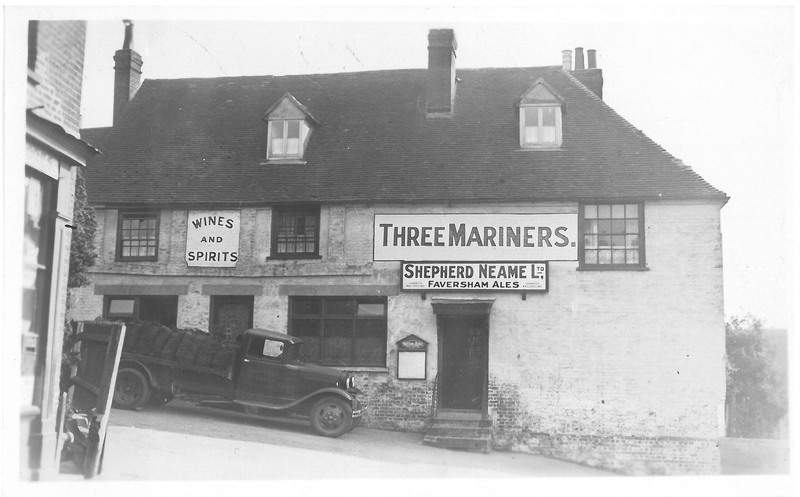 Shepherd Neame has supported the community it serves for many years. 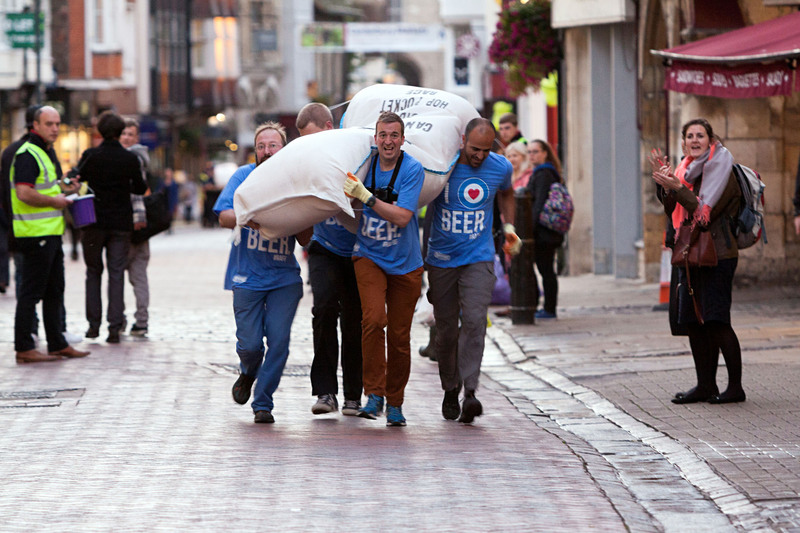 Our brewery and pubs are at the heart of their communities, raising large sums each year for local and national charities. We launched Spitfire Premium Kentish Ale in 1990 to raise money to help RAF veterans and have since raised a significant amount for RAF veterans’ charities. We invest around £500,000 annually on sports sponsorship, usually linked to the supply of drinks, from grassroots to county level. In 2013 we entered into a 10-year naming rights agreement with Kent County Cricket Club to rename their Canterbury headquarters The Spitfire Ground, St Lawrence. The Company is the principal sponsor of Maidstone United FC. 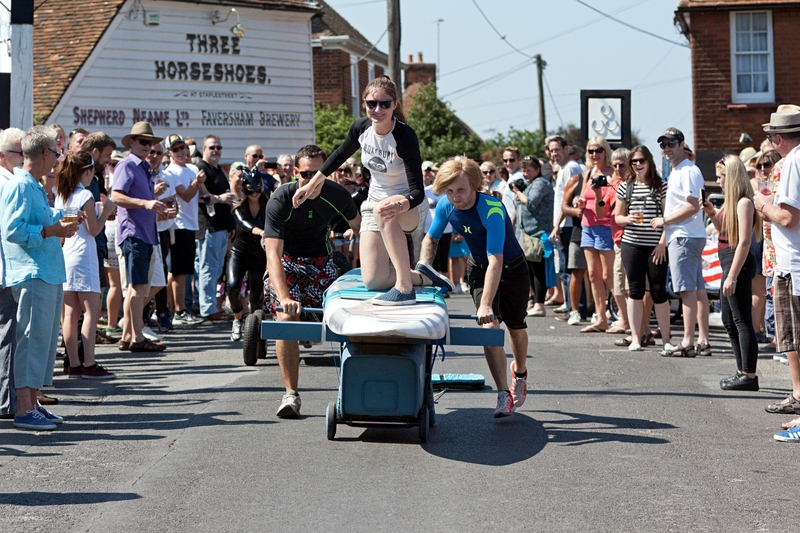 We take great pride in supporting the town of Faversham and the county of Kent through events such as the Faversham Hop Festival, Kent Creative Awards, the Historic Transport Weekend, and local food and drink weekends. 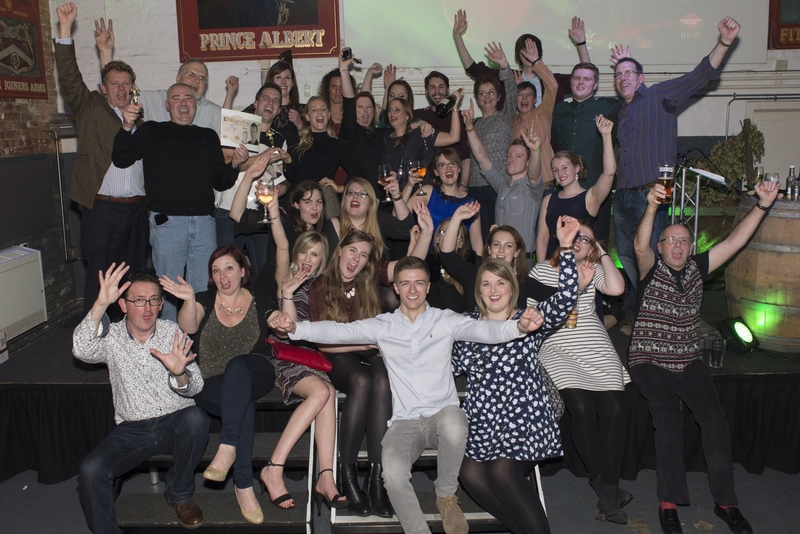 We also sponsor the Kent Messenger Group’s countywide Big Quiz. A recent initiative is the Shepsgiving Committee, set up with the aim of improving the facilitation of our charity and community giving. We provide numerous prizes and auction lots in kind for charitable events to help raise money for a wide variety of causes ranging from local schools to national charities. 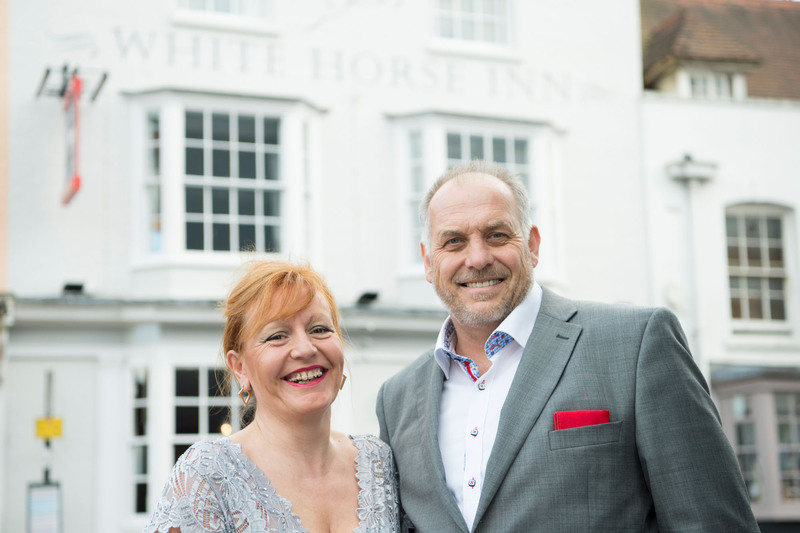 We support local tourism through our membership of Visit Kent, which is chaired by our chief executive, Jonathan Neame. We have also supported the accessible tourism initiative launched by Visit England. Our visitor centre is a multi-award winner small visitor attraction and plays a vital role in the Kent tourism offer. We have entered into a partnership with the Primary Authority Scheme relating to fire safety measures, endorsing our robust approach to fire safety. The scheme allows a consistent approach to fire safety policies, regardless of the location of individual properties. 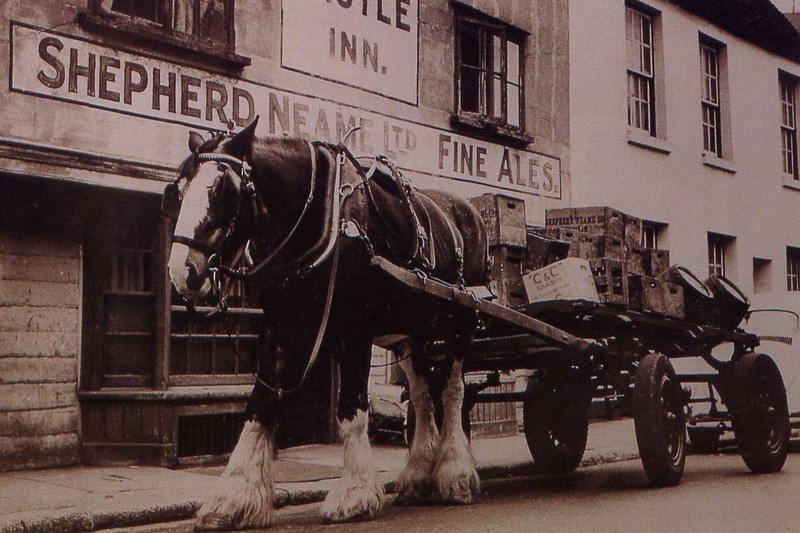 Shepherd Neame is an independent family business and Britain’s oldest brewer, based in the market town of Faversham in Kent. All our beers are brewed with the finest traditional ingredients including water sourced from an artesian well deep beneath the brewery. 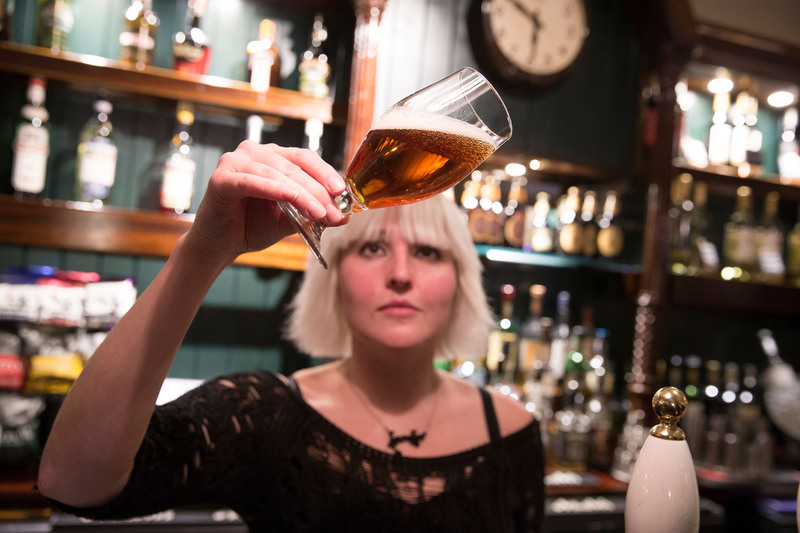 We are proud to brew an award-winning range of quintessentially Kentish ales and international lagers. 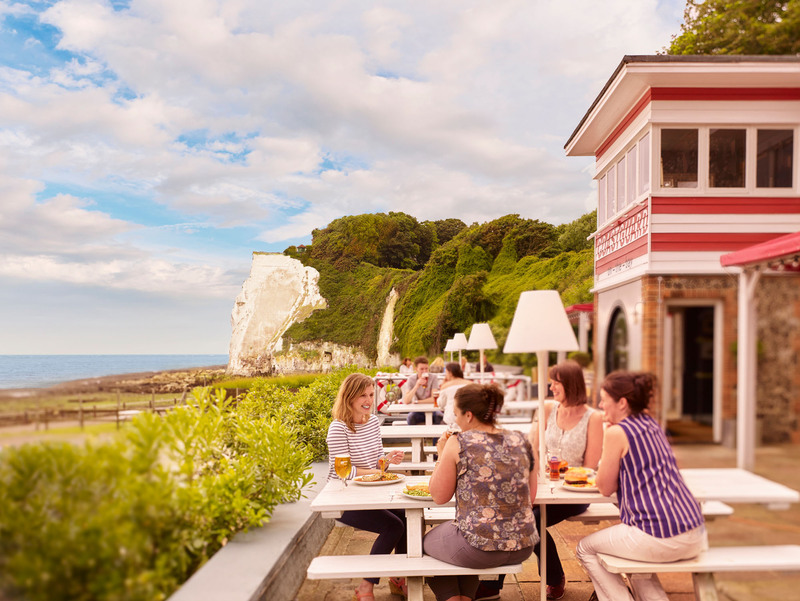 Shepherd Neame pubs and hotels are found across the south-east of England including Kent, London, Essex, Surrey and Sussex and we believe we own more listed buildings than any other commercial organisation in Kent. 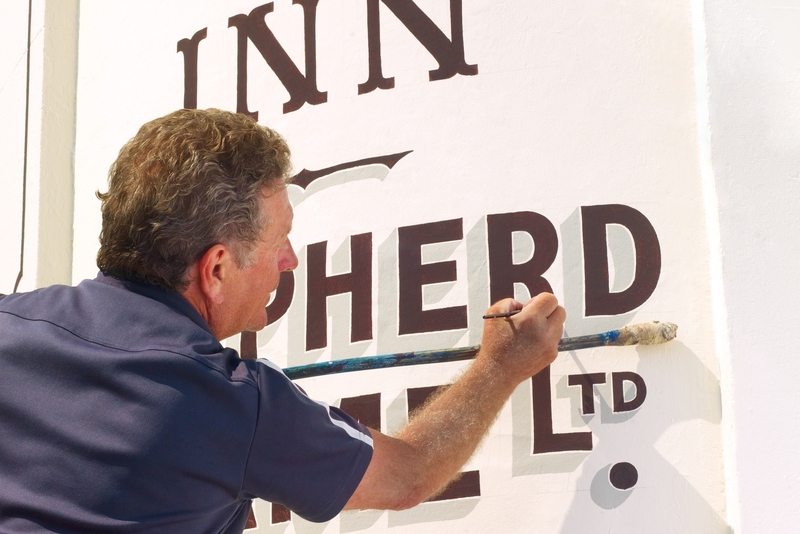 Our investment in their upkeep helps preserve time-honoured crafts, including thatching, signwriting, stonemasonry, traditional carpentry and glass etching. 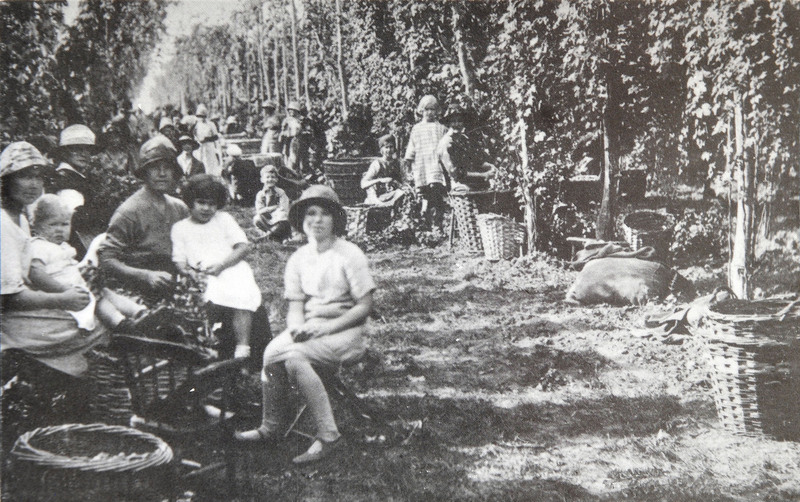 We are dedicated to safeguarding local and brewing heritage for future generations. 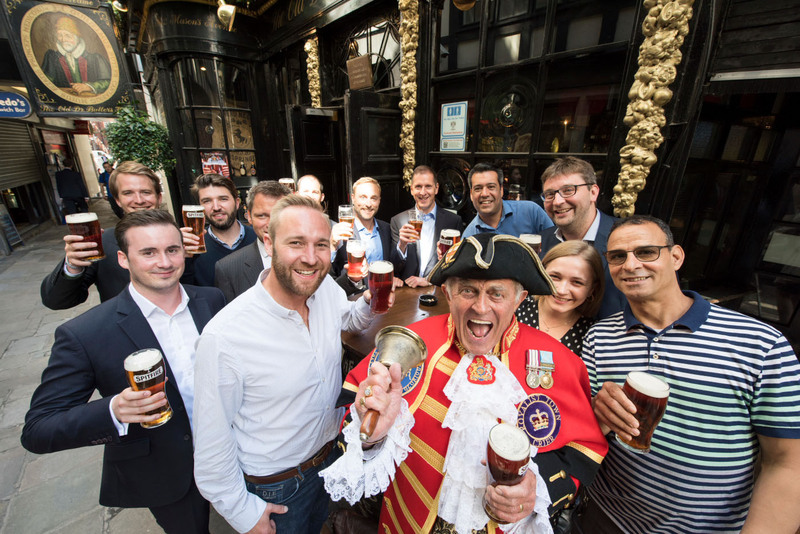 Shepherd Neame is committed to operating pubs and hotels of high quality, and we encourage our pubs to be active participants in their communities. 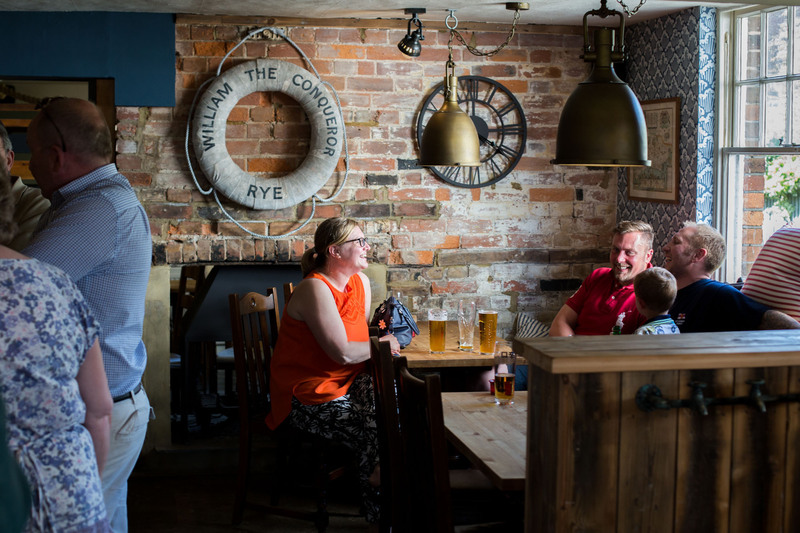 We take our responsibility to customers and communities seriously and believe the pub should provide a friendly, safe environment for its customers. 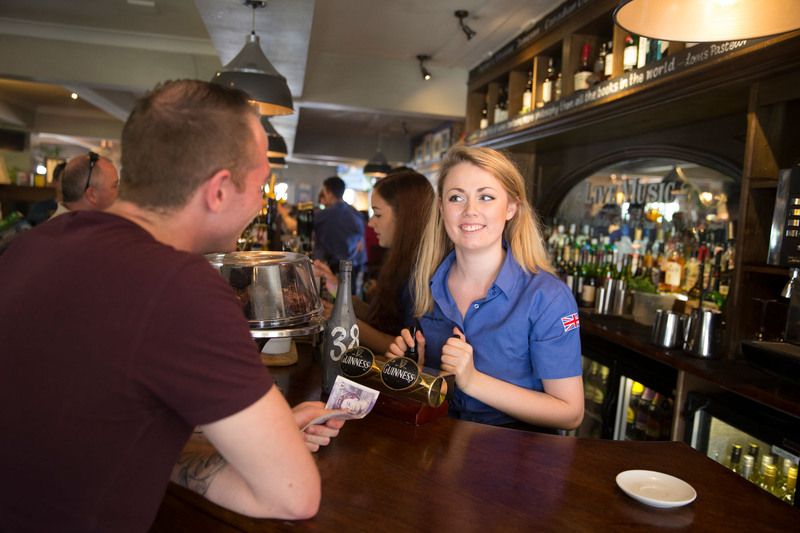 We believe that well-run pubs, parental guidance, individual responsibility and suitable education are important to establish a sensible attitude to drinking. 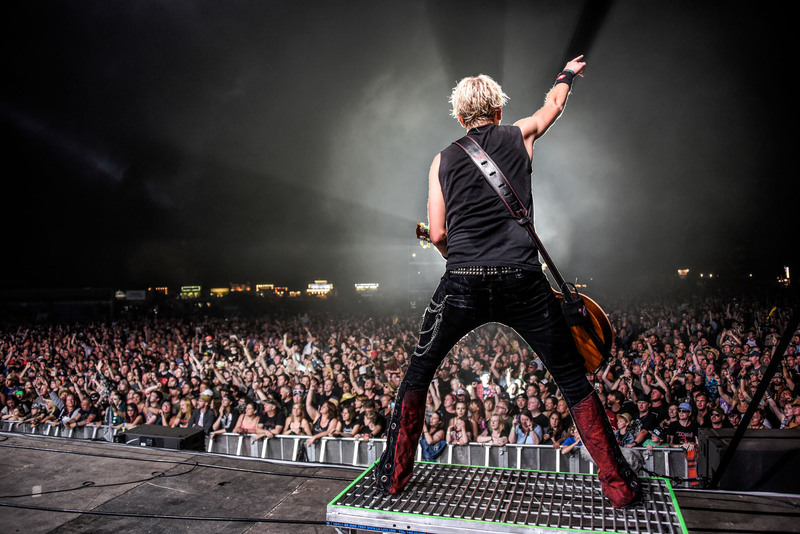 We support Drinkaware, a charity that provides information on the effects of alcohol and aims to reduce alcohol misuse. Challenge 21 and the PASS scheme are proof-of-age schemes, which we operate across our estate, using mystery drinkers to monitor it. We also support Kent Community Alcohol Partnership, which brings together councils, the police, Trading Standards, education providers and the health service with alcohol producers and retailers at the local level. Allergen labelling has been implemented to comply with new regulations. We have developed a robust system to identify allergens and communicate this to customers. We have been accredited by the British Institute of Innkeeping Benchmarking and Accreditation Service (BIIBAS) for our Code of Practice for Tenancies and are active participants in the debate to improve transparency and disclosure between landlords and tenants. Our Tenanted Business Development Managers were some of the first to qualify for the new BII Professional Certificate in Multiple Retail Management. We are justifiably proud of our dedicated staff, many of whom have very long service and some of whom are the fourth and fifth generations of local families working for us. 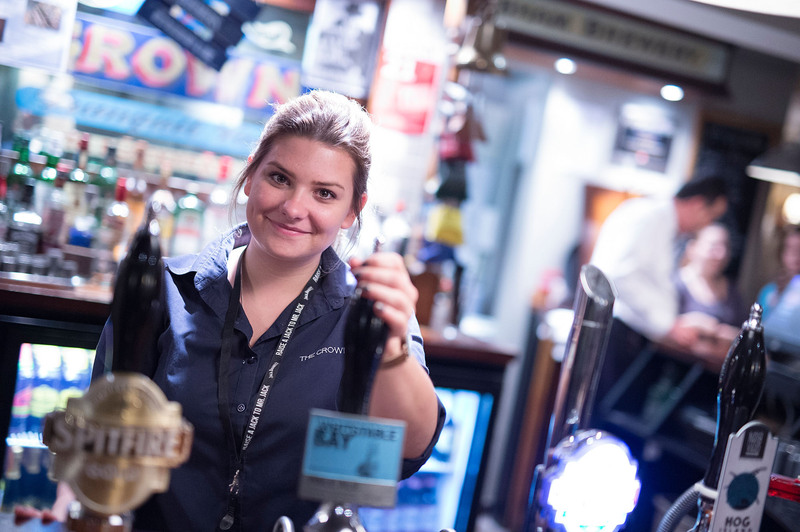 Of the brewery staff, 27% have 10–20 years’ service and 14% have over 20 years’ service*. We owe much of our success to them and ensure that they are appreciated, valued and respected. We are committed to providing equal opportunities for all our employees, and every employee is treated equally and fairly. We run an active sports and social club for employees as well as a pensioners club for retired employees. There is regular communication on company strategy and developments including staff newsletters and presentations. Feedback and ideas are encouraged, facilitated by quarterly Chief Executive lunches with staff. We encourage all employees to develop their personal and business skills and to be aware of their responsibilities to the customer and to the law. We achieved a Grade 1: Outstanding rating for training provision in the 2015 annual monitoring visit by the BII. We actively endorse Government initiatives to give young jobseekers skills, work experience and apprenticeships and have worked with The Skills People in this regard.